K & M Heffernan trading as Heffernan Car Sales has been operating out of Waterford City for over 25 years. It was originally set up by brothers Michael and Kevin and then became a limited company in 2001. 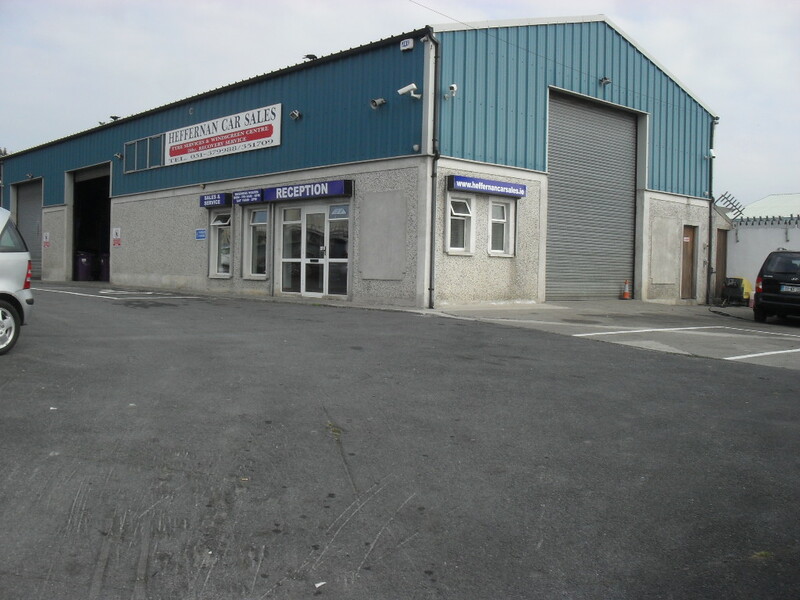 The services offered by Heffernan Car Sales include car sales, car servicing, body repairs and vehicle recovery. Heffernan’s deal with all areas of customer services both to the private individual and the larger companies for business across out range of services. Both brothers work in the company and are available on a 24/7 basis for recovery and service with Mapfre Assist/ Ireland Assist since 1996 and other motor assistance companies such as Alliance Global Rescue, Motor Insurance Services and Liberty Insurance. In addition to the two working directors Kevin and Michael, there are two full time, fully qualified staff in mechanics and panel beating working in the shop and office. Call Kevin or Michael today with any enquiries.